FINALLY! Netflix’s Daredevil Season 2 Trailer! January 7, 2016 by Hey Mikey! Marvel Comics and Netflix go together like a horse and carriage! Last year Netflix garnered itself a hit series when it debuted Marvel’s Daredevil. The dark and gritty defender of Hell’s Kitchen, New York was a addition to television’s superhero roster with powerful scenes, amazing stories, and more action than any fanboy could handle. Still, just think that was only the first season. 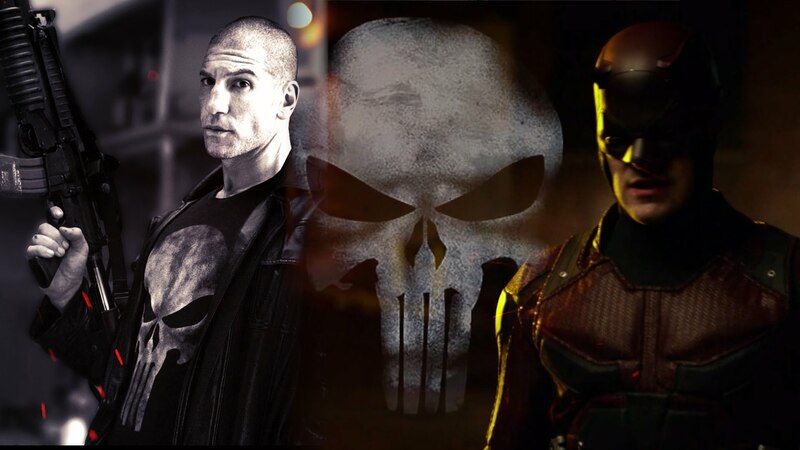 Well Matt Murdock is back as the “Man Without Fear” and this time he has company–The Punisher! Check out the Season 2 trailer below. As you may know Frank Castle, aka “The Punisher,” is an anti-hero whose family was gunned down in front of him. He has declared war on all criminals and often brutally kills them instead of bringing them in like traditional heroes. Here is where things get a little mysterious. Why are these two heroes going toe to toe? It is rather simple if you think about it. Although Daredevil may be bringing justice to Hell’s Kitchen he is still a vigilante–a violent one–who has a body count. Then his involvement with organized crime, albeit an opponent of it, may make The Punisher confuse him as a foe rather than a friend. All we know is we will be tuning for our Daredevil binge on March 18, 2016!